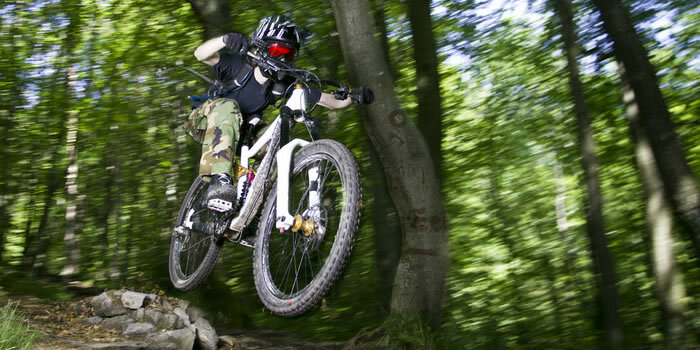 Why private mountain bike skills coaching? Have you come to the conclusion the biggest thing that's holding you back in your riding is that you've never had any formal coaching? 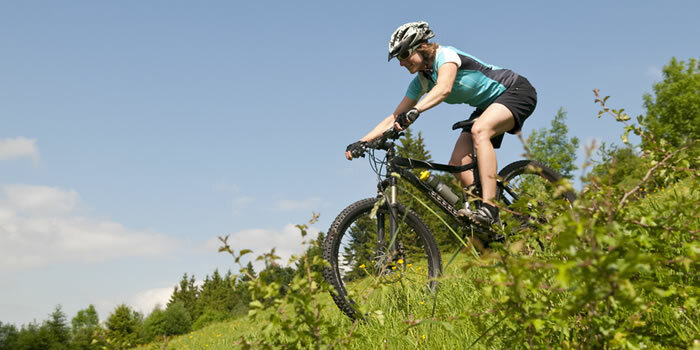 Do you finish riding a trail or section and wonder how you survived? Are you fed up with relying on good fortune and would like to ride with more confidence, skill and control? Possibly you have also identified a specific weakness in your riding or are you missing a particular skill that you just can't learn from a book no matter how hard you try. A private coaching session with our highly experienced team could improve every aspect of your trail riding, fix your bad habits and teach you all the things you don't yet know you don't know! Just want to say a big thanks to Neil for the course on Saturday. Great coaching techniques that had everyone at ease throughout the day and helped us believe that we could do what he was teaching us. I personally gained a lot of confidence on this course and thoroughly enjoyed the guided ride in the afternoon putting the new skills to the test. Great course, will look to do another soon, thanks for a great day. For those new to coaching it's best to start with one of our general skills courses such as Mastering Blue Trails - The Fundamentals, if you're a beginner or have only been riding a short time. 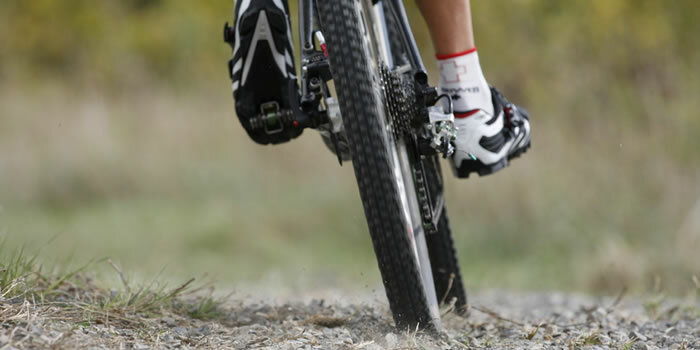 Choose Mastering Red Trails - Trail Centre Skills if you're more confident, already have a few years under your belt and are looking to improve your technique for more difficult terrain such as that found at UK trail centres. Alternatively, you can choose your own session to look at more specific skills, problems or goals. 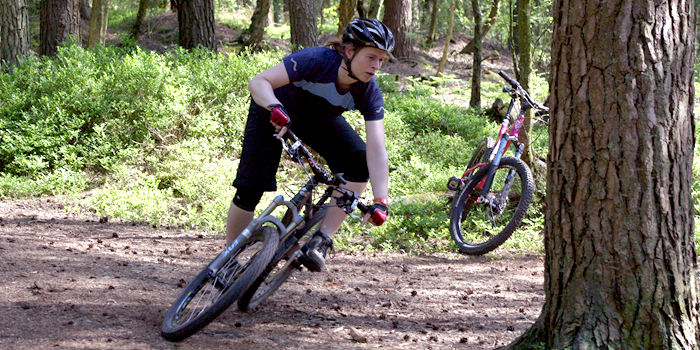 In additional to our highly popular general skills private coaching sessions we also offer a number of private skills workshops which look at riding tricky terrain types, learning skills such as manuals and bunny hops as well as non-riding skills such as bike set-up and trailside repairs. Working 1-2-1 or within small private coaching groups, our highly experienced coaching team can rapidly advance your skills to the next level and beyond. 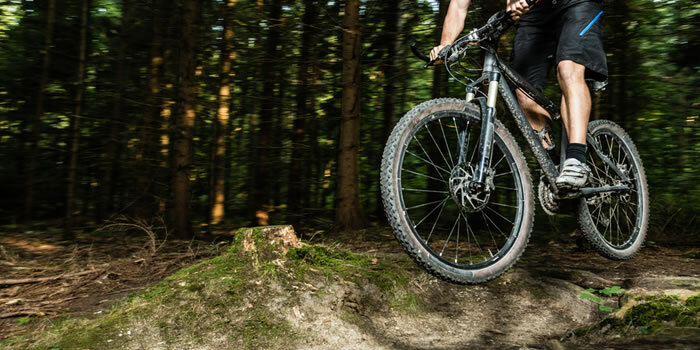 Our selection of Skills Workshops cover some of the most common areas for improvement; rocks and roots, steep terrain, cornering, jumps and drops, trail flow and energy management. If you're new to coaching it's best to first start with our Mastering Red Trails - Trail Centre Skills level 2 course before attending a workshop or, if you're a rookie rider, you should start with Mastering Blue Trails - The Fundamentals level 1 course before progressing to Level 2 and then a Level 3 workshop. Alternatively, you can choose your own session to look at other terrain specific skills, problems or goals. Many thanks for such an entertaining and useful day on Saturday. I learnt so much, and hope I can now remember to put it all into practise.